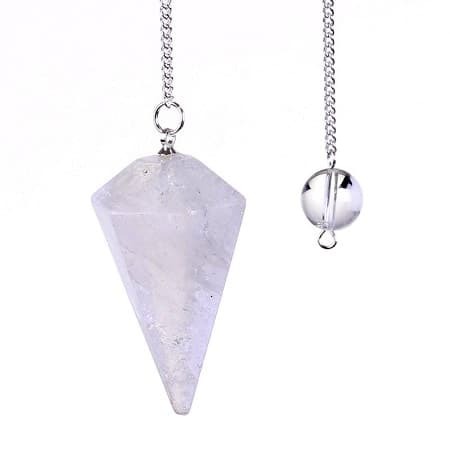 Pendulum comes in a beautiful bag with complete instructions on “how to use” your pendulum and pendulum dowsing, determining yes and no responses, appropriate questions to ask, your pendulum and your health and what your pendulum can be used for. 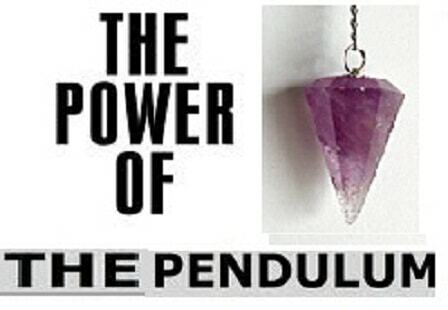 What is a pendulum/how it works? Types of questions/what its used for? Quartz is the Master Healer and the “stone of power”! Probably the most versatile multipurpose healing stone. 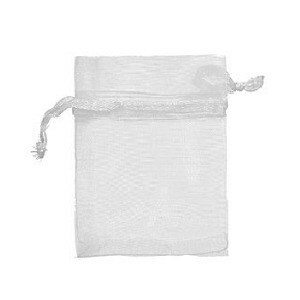 Easy to cleanse, store information/energy in, program or amplify energy and is used as a healing instrument. The natural tendency for quartz is for harmony. Quartz can both draw and send energy therefore it is effective for sending/receiving guidance. Quartz is used for transformation in healing and in all levels of change (mentally/emotionally, physically and spiritually). Quartz stimulates the natural crystal in body tissues and fluids to resonate at the highest healing frequency. 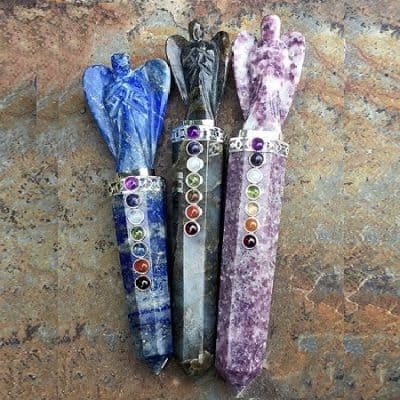 Quartz works with All Chakra and master gland for balancing, cleansing and healing. 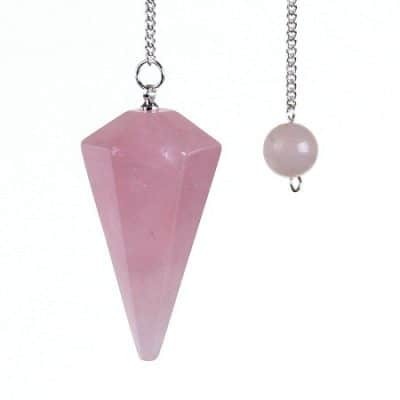 It is the perfect stone for complete Aura balancing.